​ *Each Machine Include 500pcs 45mm Capsules Toys . *Colors: red, yellow, blue . *Capsule toys size：The machine Can accept capsule toys size 45mm to 60mm . The machine can hold 45mm Capsules about 1000pcs . 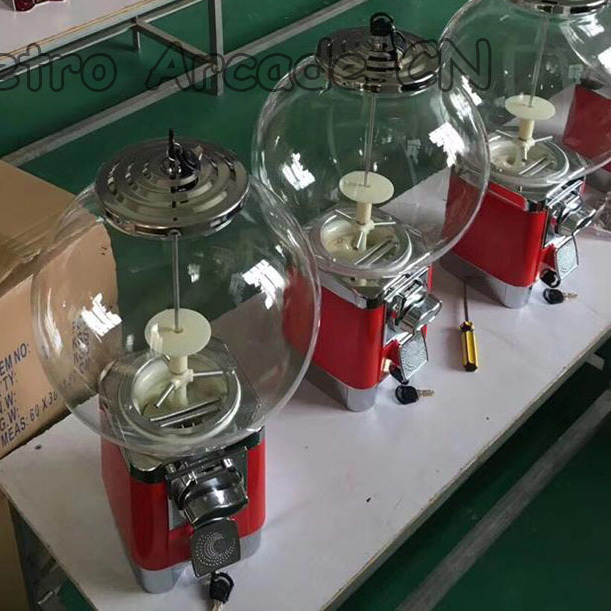 *If you buy above 3 pieces machines, You will get a Discount Price. Note: Please try to add 3 pieces machines into your Shopping Cart, You will See the Discount Price .